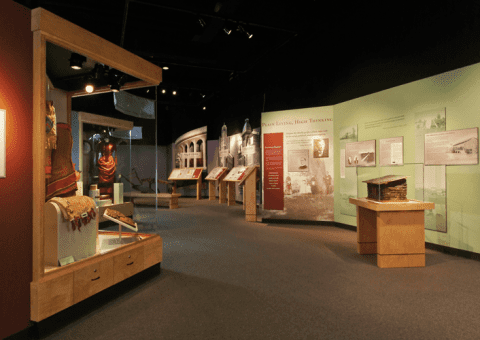 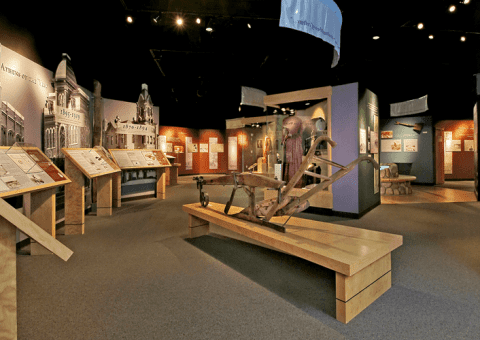 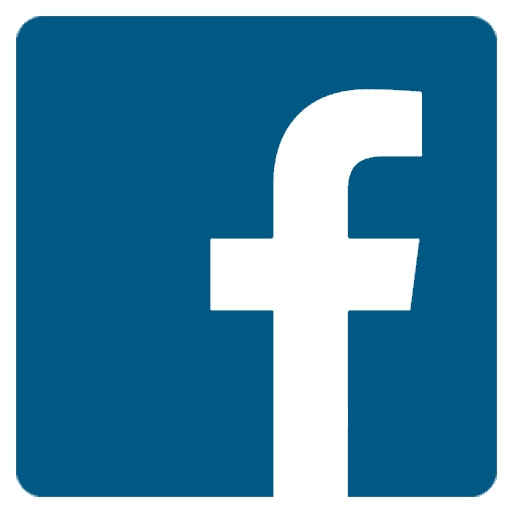 Quatrefoil designed exhibits, interactives and custom cases that enable the museum to share its extensive collection through rotating artifact displays while highlighting the region’s history and pioneering spirit. 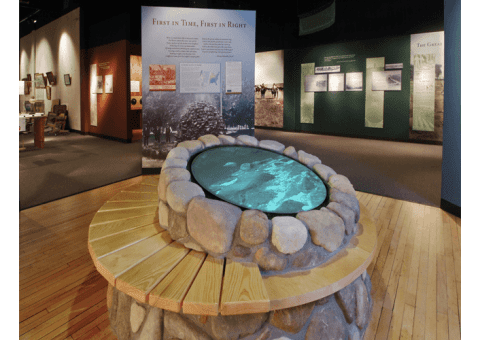 One of the major exhibit themes is the importance of water to the community and the struggle to bring irrigation to this arid part of Colorado. 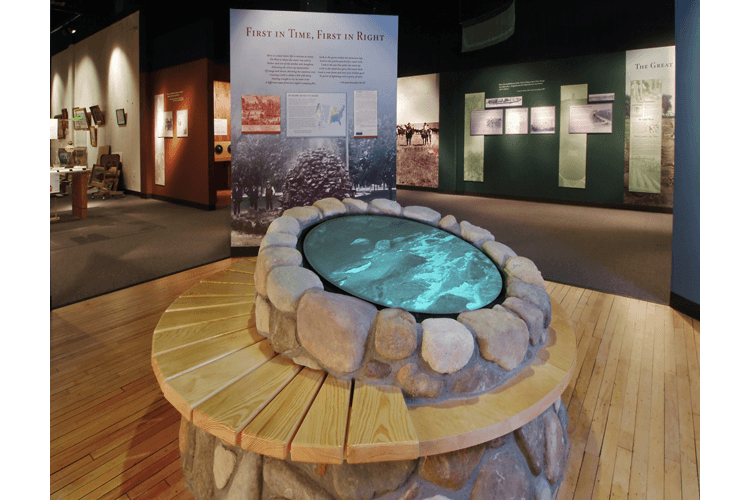 A symbolic artesian well located in the center of the gallery showcases a mini-documentary about the Colorado-Big Thompson Water Project. 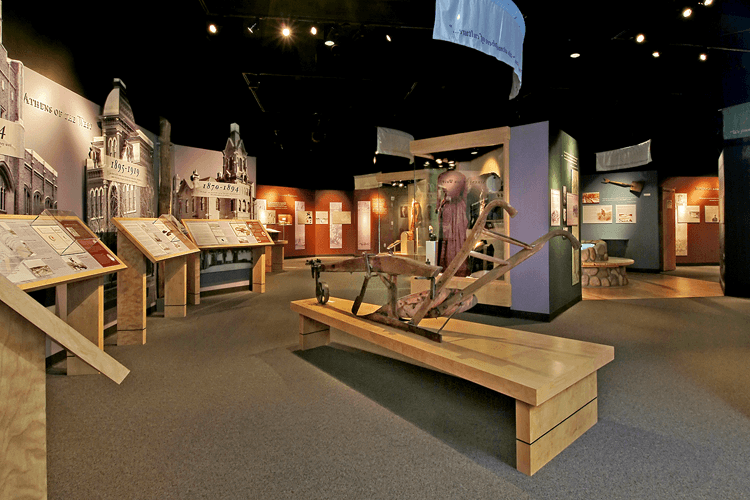 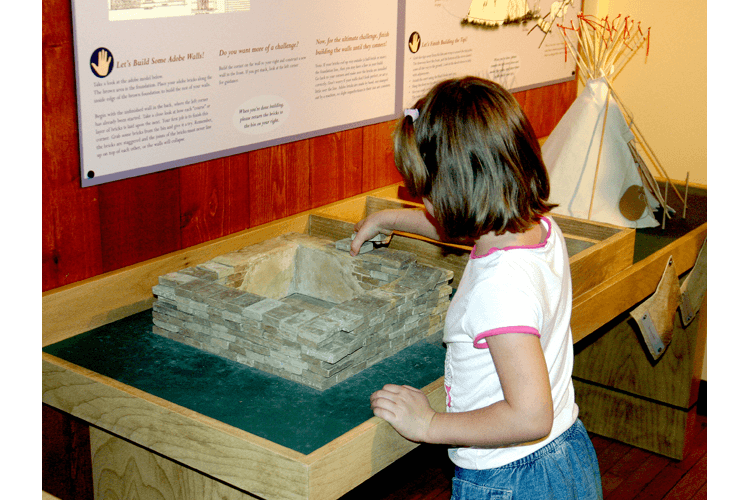 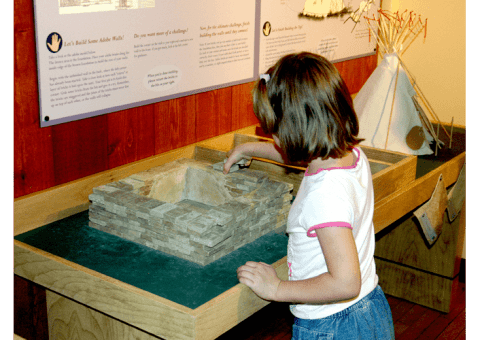 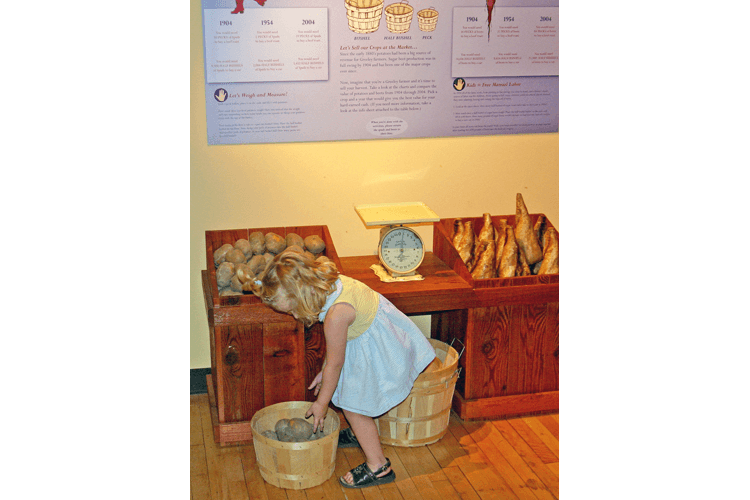 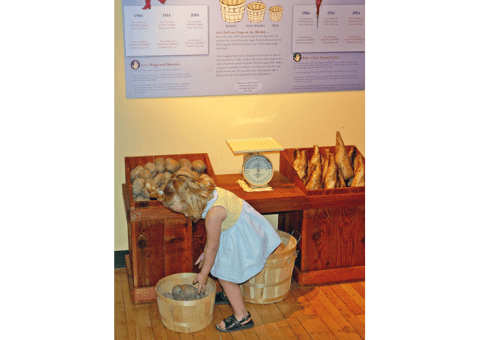 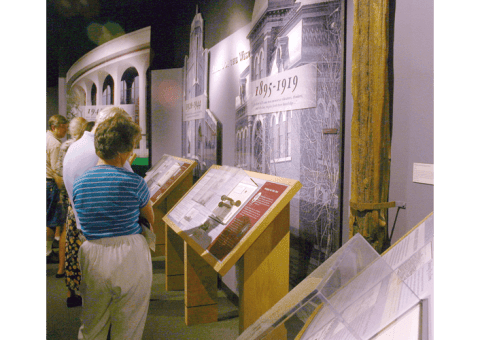 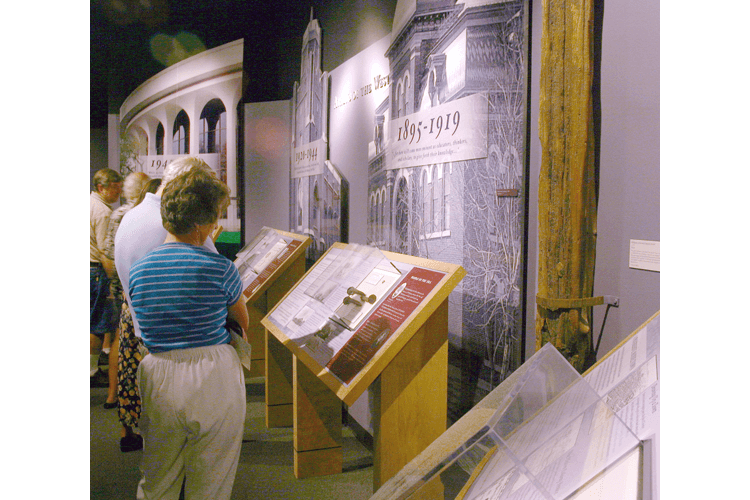 Hands-on interactives throughout the museum experience invite visitors to explore Greeley’s agricultural heritage and the lives of both pioneers and native people.